To sample as many new authors as possible, I am currently reading four books! Yes, four books at the same time. 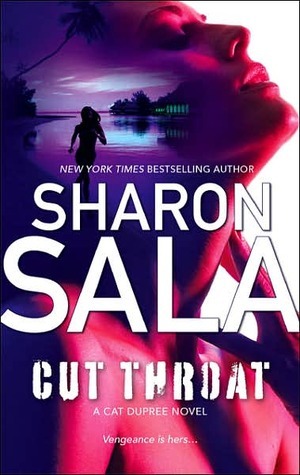 The books are: Lisa Jackson’s HIGH STAKES, Sharon Sala’s CUT THROAT, BLUEGRASS STATE OF MIND by Kathleen Brooks, and BENEATH THE TEXAS SKY by Jodi Thomas. I must say I enjoy reading different genre of books at the same time. If I get bored with one book, I switch to the other. I like it! 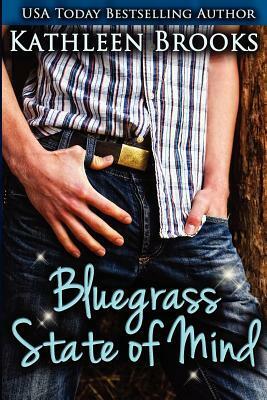 As I finish each book, I will post my review here! How many of you like to read more than one book at a time? Kim Law Summer Contest–Win an iPad Mini! A New Awesome Author—Kim Law!